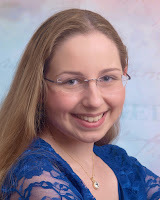 Wv Writers | Inspiration for Writers, Inc. 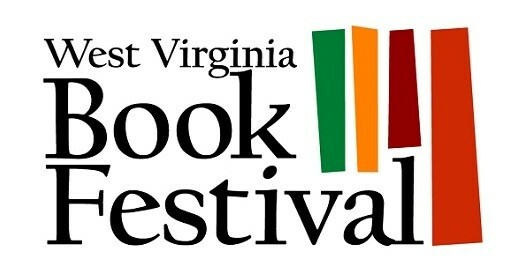 Exciting news for those of you in the West Virginia/Ohio/Kentucky area—the 2015 West Virginia Book Festival is back! An exciting line-up of authors includes Homer Hickman (October Sky, Rocket Boys), Neil Gaiman (American Gods, Coraline, The Graveyard Book), Jodi Picoult (Songs of the Humpback Whale, Harvesting the Heart, Picture Perfect, My Sister’s Keeper) and so many more. 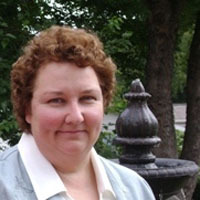 Go to http://www.wvbookfestival.org/ to see the line-up. Inspiration for Writers, Inc., will have a booth at the festival, so if you’d like to meet some of our editors and staff, please be sure to stop by. We’ll be in the center aisle right next to West Virginia Writers, Inc. We have lots of freebies—pens, spiral notepads, whiteboards, sticky notepads, tote bags, Writing Wrongs cards, Comma Usage cards, glossy copies of “The Writer’s Prayer,” and more to share with our visitors, and some of our editors will bring books for sale. We will also debut our new, improved, 50% larger Inspiration for Writers’ Tips and Techniques Workbook. Oh, and door prizes. We’ll be giving away a special prize every hour, including a gift basket with a copy of our workbook, lots of goodies, and a gift certificate for $200 good toward any editing or writing service. But, mostly, we’d just love to chat with you and answer your writing questions in person. Admission is free, and the festival will be in the Charleston Civic Center. Kickoff is Friday, October 23, 2015, with a writing workshop by authors Cat Pleska and Fran Simone from 10 a.m. until noon. The marketplace, where we will be, is open from 1–5 p.m. on Friday. On Saturday, October 24, the used book sale starts at 8 (be there early for the best bargains!) and the marketplace will be open from 9 a.m.-5 p.m. The Charleston Civic Center is located at 200 Civic Center Drive in Charleston, WV 25301. For directions, go to http://www.charlestonwvciviccenter.com/directions.aspx. We look forward to chatting with you. See you there!